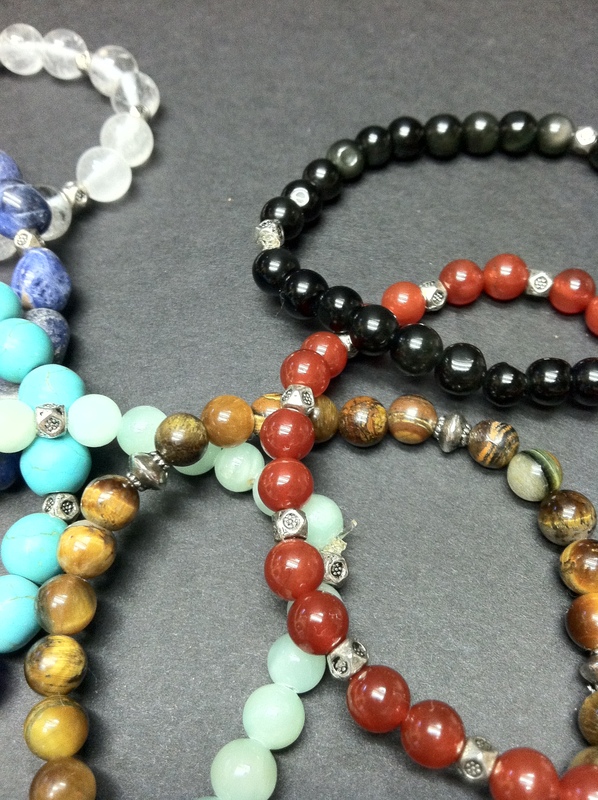 Gemstones, tokens and hand crafted jewelry. Monthly, Zodiac, Chakra or Angel crystals? What to choose? Monthly birthstones, Zodiac gemstones, Chakra or Angel related crystals which one to use? It all depends on what your intuition tells you, how you feel regarding aligning your belief system toward one or another, the most important thing is that you feel comfortable on what are you going to wear or use as a token. I know many people read their horoscopes but actually don’t “believe” on what they are reading and others won’t go out of their house without consulting (Zodiac, Angel cards, Bible verses) what is ahead so they can dodge hard situations or jump right at opportunities when the signs telling them so (I’m one of those), in choosing the crystal you are going to use as a token or amulet or just because you want to find YOUR crystal is exactly the same, you must feel comfortable that your belief system is aligned to the token before wearing one. I researched many authors and references to correctly use and mix different materials, crystals and gemstones when designing my jewelry and tokens, I try to keep it simple just by month and Chakras, you can use it as quick reference table for energy correspondence and for the simple pleasure of knowing something new. Voices of women and girls around the world!